Hindustan Hardwares gives the surety of security and safety with its exclusive range of Metal Cupboard Locks. 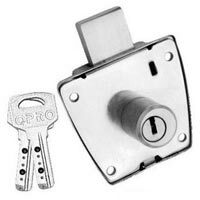 The company is instrumental in bringing forward a complete variety of Metal Cupboard Locks that are very reliable. Designed to perfection, the Metal Cupboard Locks provided by us are ideal to be used for the safety of cupboards almirahs and cabinets. Made using the highest grade raw materials, our Metal Cupboard Locks possess excellent quality and durable life. 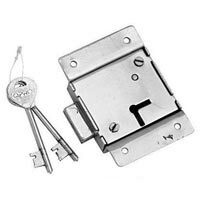 Furthermore, the clients can obtain our qualitative array of Metal Cupboard Locks in different designs and sizes, that too at pocket friendly prices in the markets. 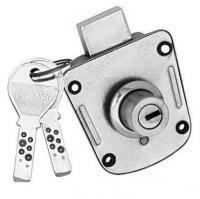 Why Choose Our Metal Cupboard Locks?